An Ancient Solar System...: What do other worlds smell like? Smell is one of the most fundamental human experiences – it can triggers memories, warns us of danger, or stir our imaginations. And the worlds of our solar system have smells. It may not seem relevant - after all, even on the friendliest, taking more than a lungful of the local atmosphere would be fatal in seconds. But, through the incredible technology of, uh, picking up a lump of local rock and bringing it inside, future astronauts would probably be exposed to the smells of other worlds on a regular basis. If you look closely you can see where the director covered up the tracks form the superman/nuclearman fight. No, really, the landing was fake but that fight was real. Would the internet lie to you? 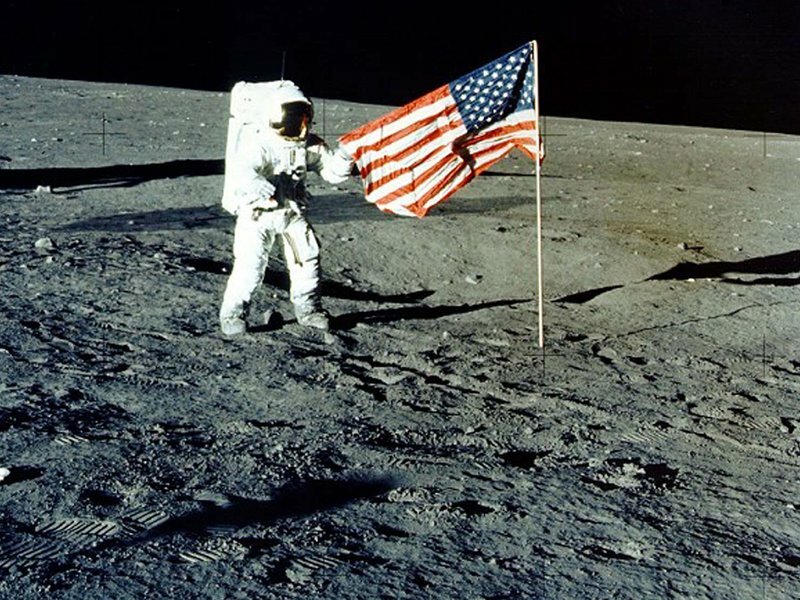 This is the one world where we’ve actually got a first hand account of the smell, thanks to the Apollo missions: The Moon smells like spent gunpowder! What’s odder is that it occurred to them to try eating some of it. The taste is —"not half bad," according to Apollo 16 astronaut John Young. We can add to that that some of them suffered an allergic reaction to lunar dust. Apollo 17 astronaut Jack Schmitt had history's first recorded case of lunar hay fever. Why the gunpowder smell and allergies? No-one really knows, but lunar meteorites and Moonrocks carried to Earth don’t have it. So the best explanation we have is that it’s down to a combination of the Moon’s lack of an atmosphere, and human’s needing an oxygen rich one: Something in the lunar dust is inert in the lunar vacuum, but reacts to produce a smell when exposed to breathable air. Apparently, red is the colour of 'eeeeeew'. From the data sent back by Mars rovers, the red planet may actually smell like rotten eggs, at least in parts: Hydrogen sulphide, the chemical responsible for the rotten egg smell, has been put found worked into the rocks, and is released when they're heated. What’s more, sulphur deposits are abundant on Mars - they date from period when the planet was dying and volcanism was loading the groundwater with pollutants – so bad eggs and sulphur might be the Martian smell. 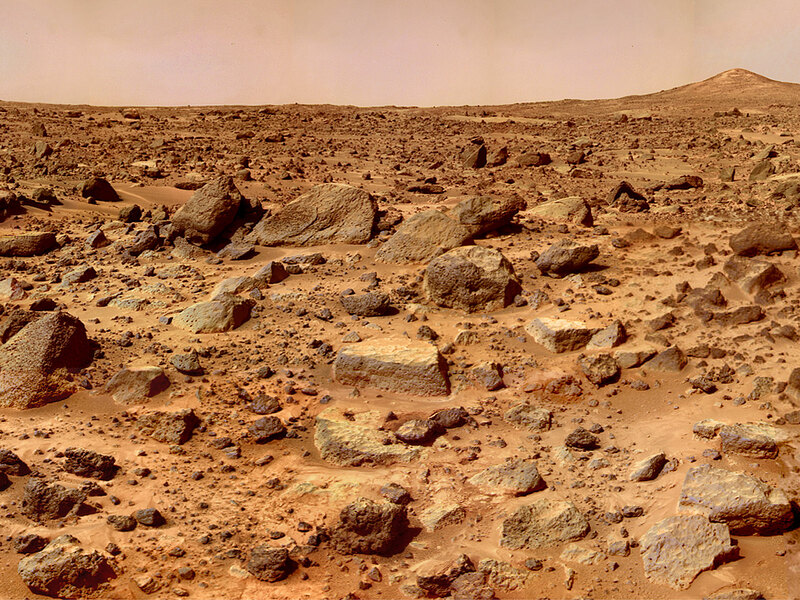 Above: The gasses given off by Mars rocks as they're heated. Courtesy of JPL. 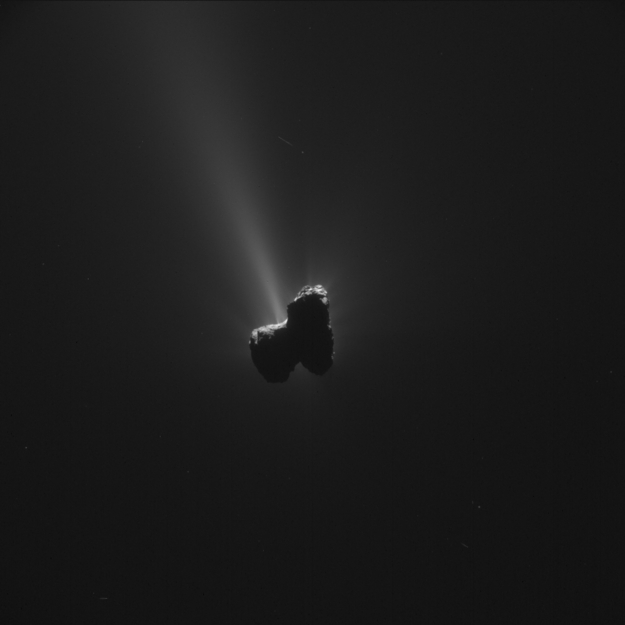 Comet 67-P was visited by the Rosetta mission, which revealed that the mush of pre-biotic organic chemicals coating the surface contain carbon monoxide, carbon dioxide, ammonia, methane, methanol, formaldehyde, hydrogen sulphide, hydrogen cyanide, sulphur dioxide, carbon disulphide…. and a smorgasbord of other weird sounding chemicals. So comets smell of rotten eggs, horse poo, and almonds. Billionaire plans to launch probes to nearest star. Bigelow aims to launch private space stations by 2020.